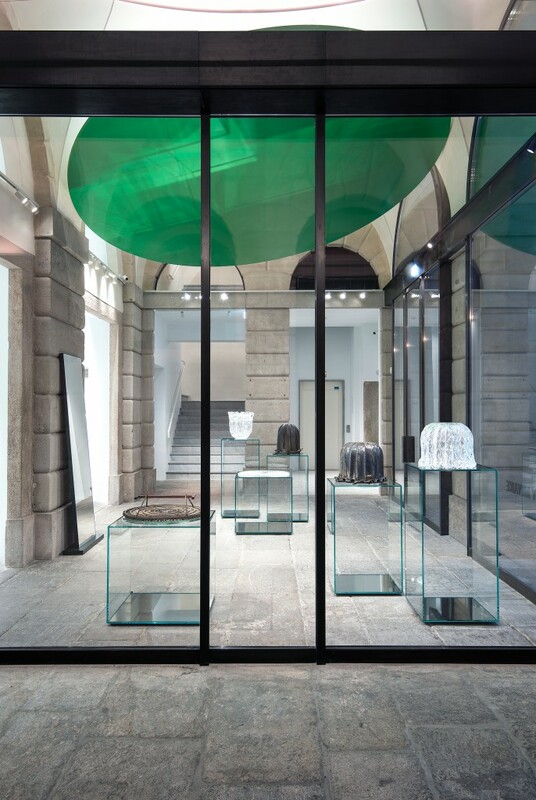 Collaborating with Glas Italia, Tokujin Yoshioka’s exhibition at the new Issey Miyake store was just as awesome as innovative as his pavilion for LG. 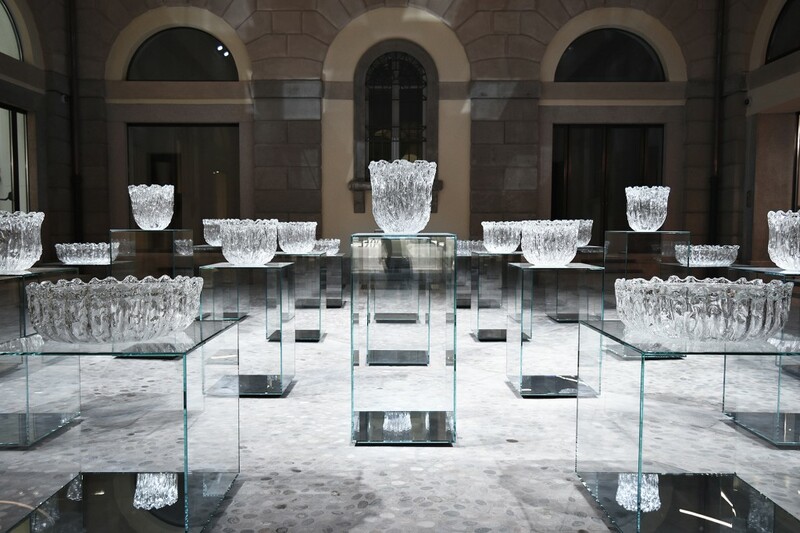 While Tokujin Yoshioka’s collaboration with LG may have stolen all the headlines at Milan Design Week, there was another show that highlighted his true genius: Glass Fountain. 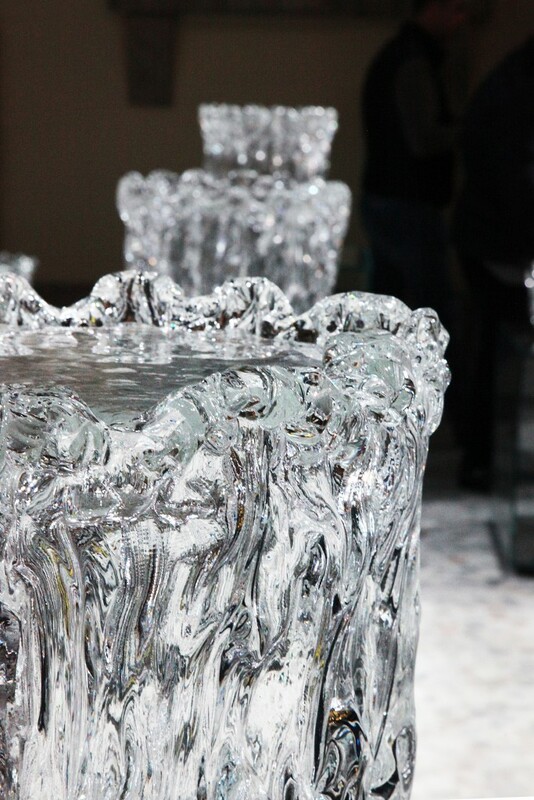 Made in collaboration with Glas Italia, the exhibition showed a series of glass tables made to shine and ripple like water. 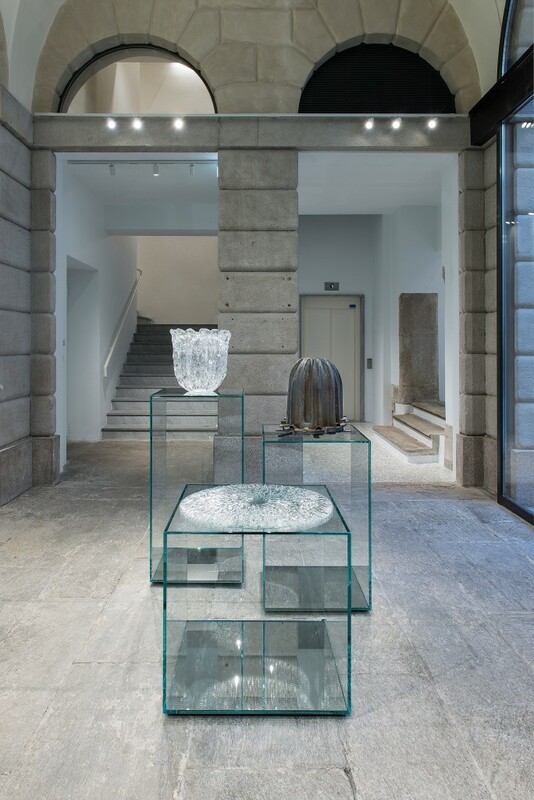 Creating the magical effect of water with glass and light is the kind of alchemical design poetry we have come to expect from the Japanese designer. 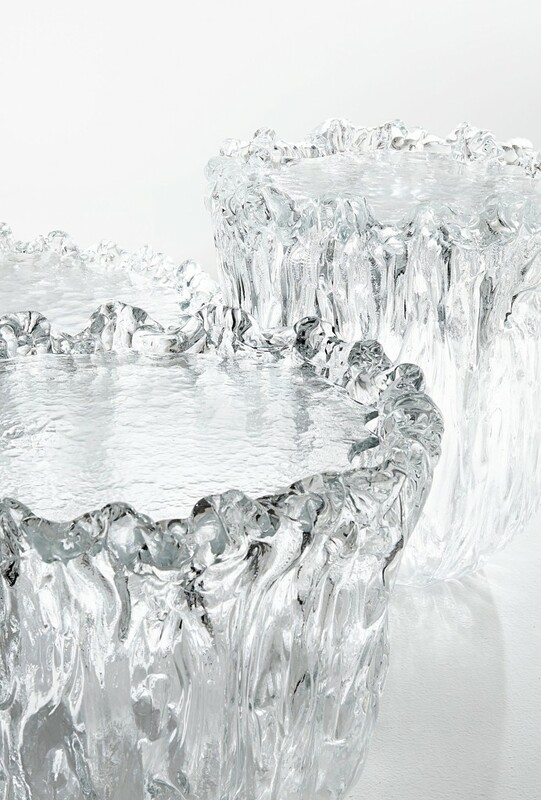 In order to achieve this, Tokujin worked closely with glass craftsmen from Murano Island. 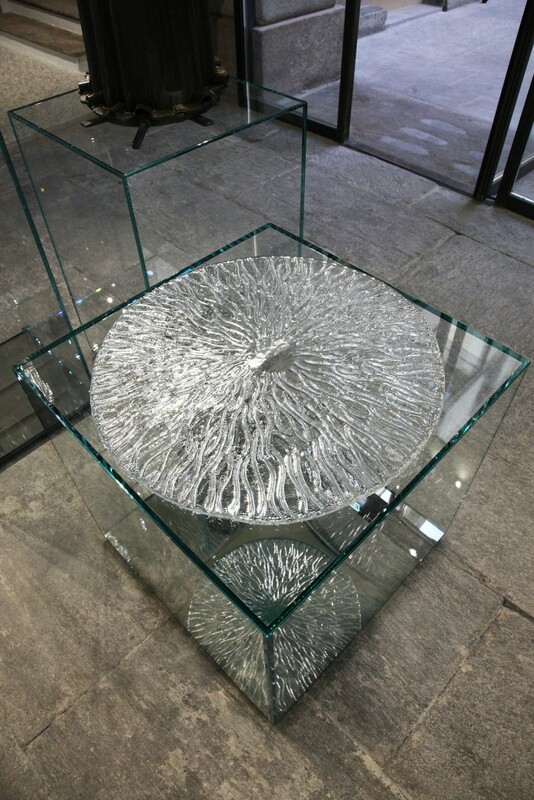 By using a disc-shaped sheet of glass and melting it around a 3D-form, an unexpected mass of glass is produced. 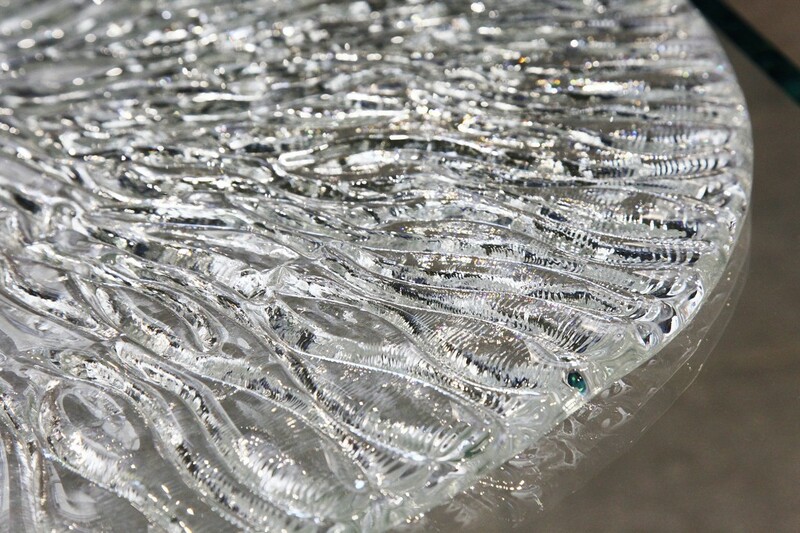 The accident-orientated manufacturing process gives the material expression, as if the glass itself were sentient. 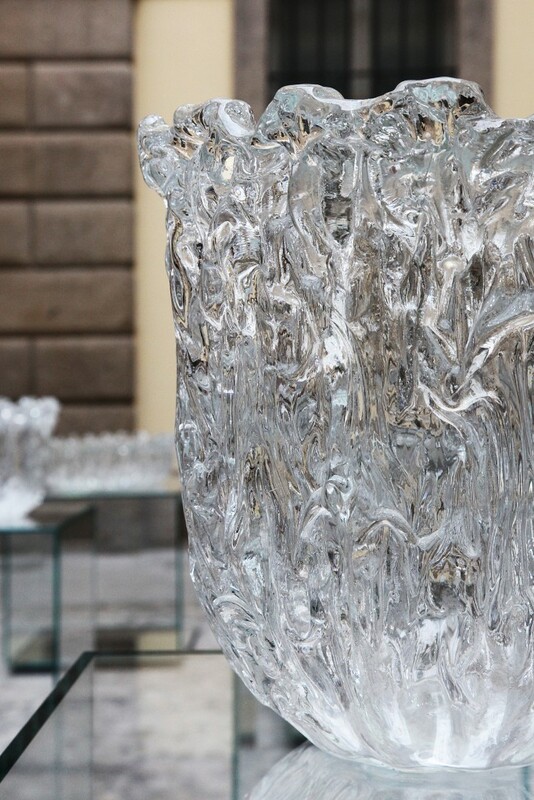 This flow from glass to water, creating forms determined by the entropy of nature, is a form of rejuvenation, a fountain. 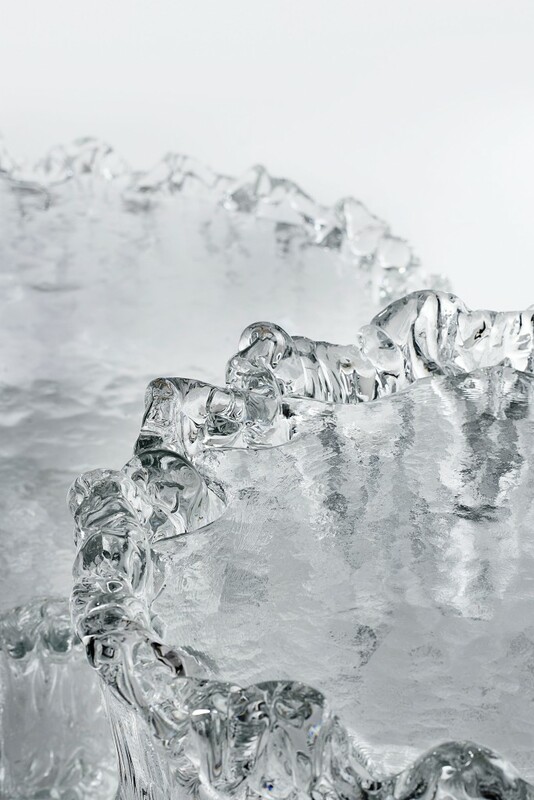 Glass Fountain was installed in the new Issey Miyake store, which was also designed by Tokujin and opened in March 2017. 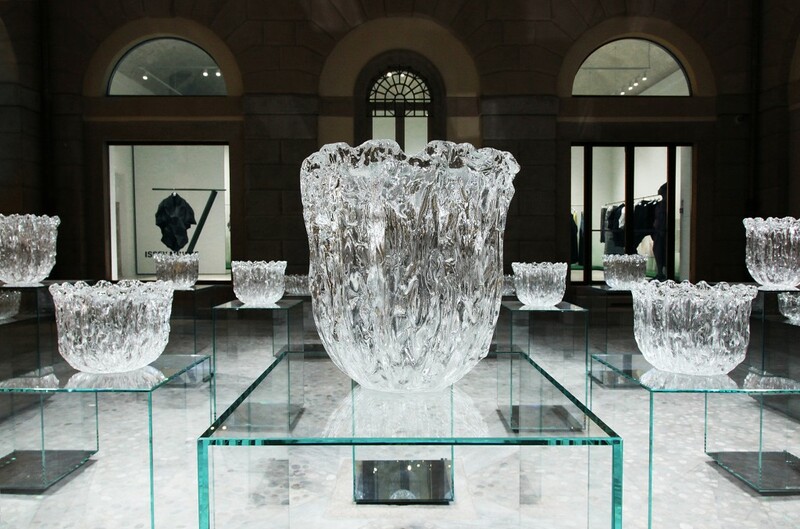 Between Miyake’s pleats, and Tokujin’s ripples of light, glass and water, the exhibition reminded that the simplest design gestures can be just as powerful as flashy technology.